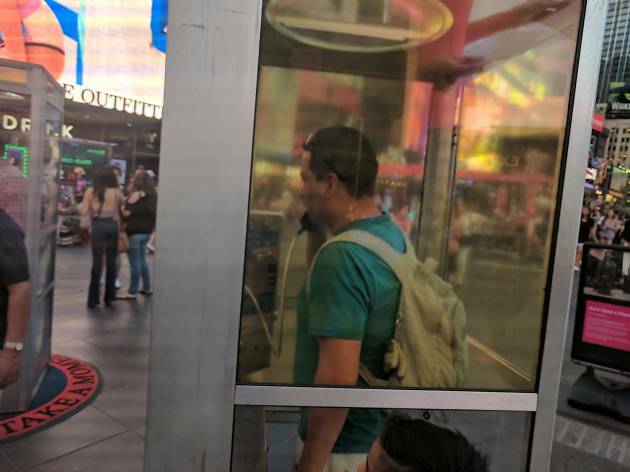 Going against trend, three brand-new phone booths were installed in Times Square this week. These phones aren’t for making calls, however, they’re for making art. 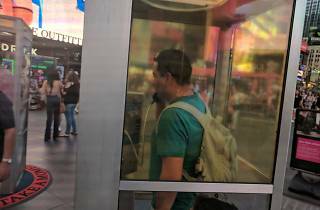 The booths were installed by Afghan-American artist Aman Mojadidi, in partnership with Times Square Arts, to serve as an interactive installation. 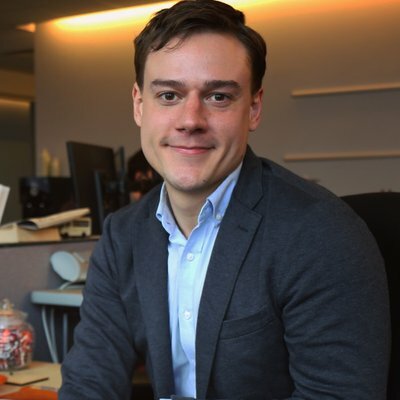 Anyone can walk into a booth, pick up a receiver, and on the other end they’ll hear personal stories of immigration from actual New Yorkers who have lived them. The stories were recorded over the course of several months through workshops in 18 different cultural communities across the five boroughs. Some are told in English, and others are relayed in the speaker’s native tongue. In all, listeners will be able to hear first-hand testimony from NYC residents who have emigrated from more than 25 countries across the world.